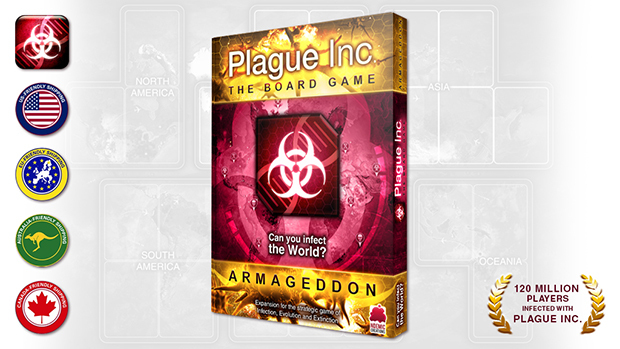 Can you infect the world? 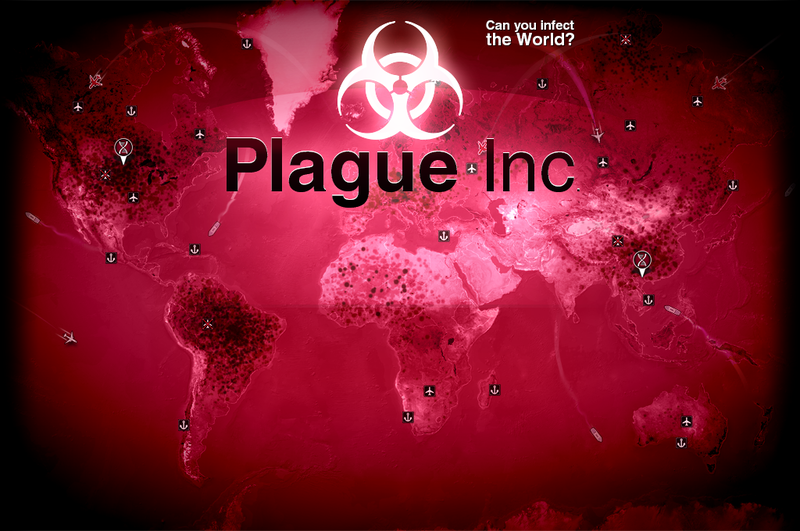 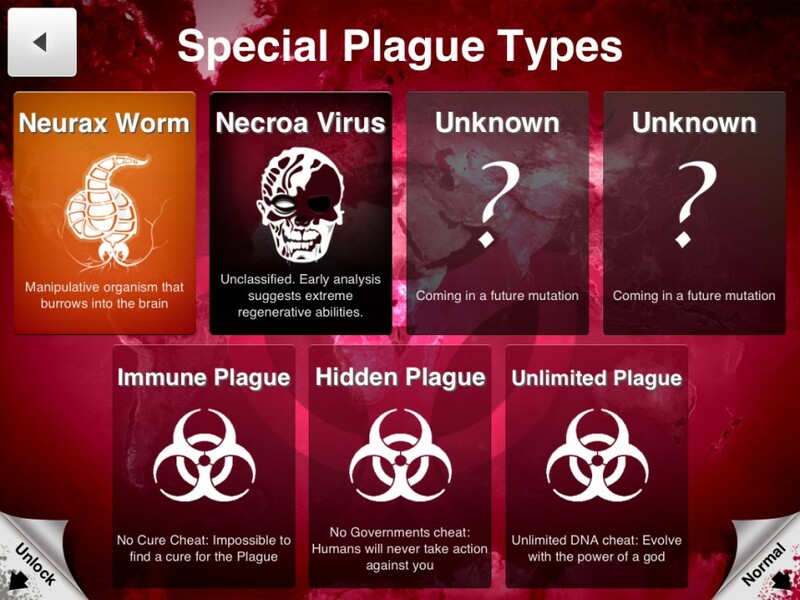 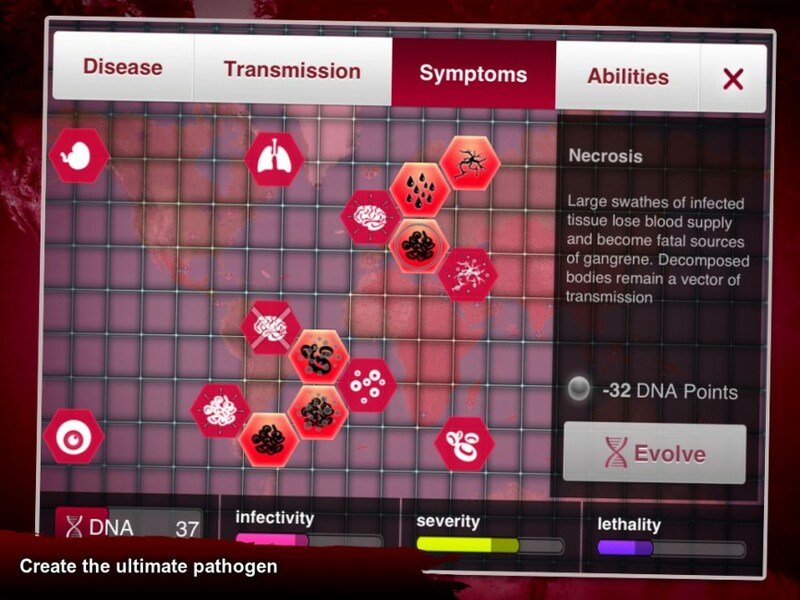 Plague Inc. is a unique mix of high strategy and terrifyingly realistic simulation with over 700 million games played! 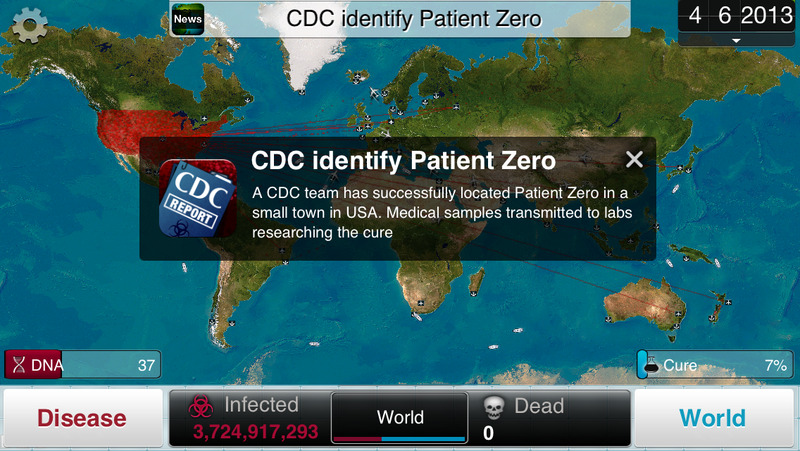 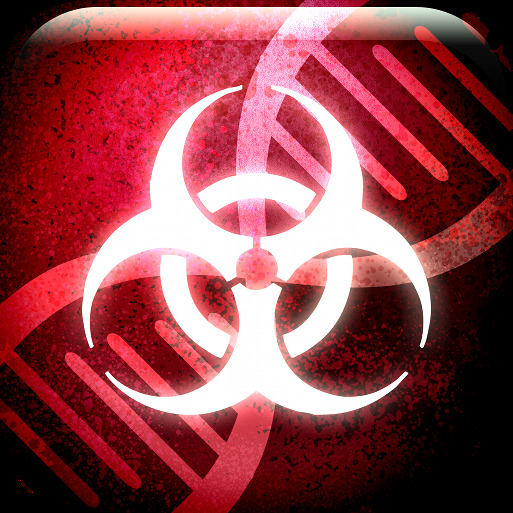 Brilliantly executed with innovative gameplay and built from the ground up for the iPhone, iPad, Android & Windows Phone, Plague Inc. evolves the strategy genre and pushes mobile gaming (and you) to new levels. 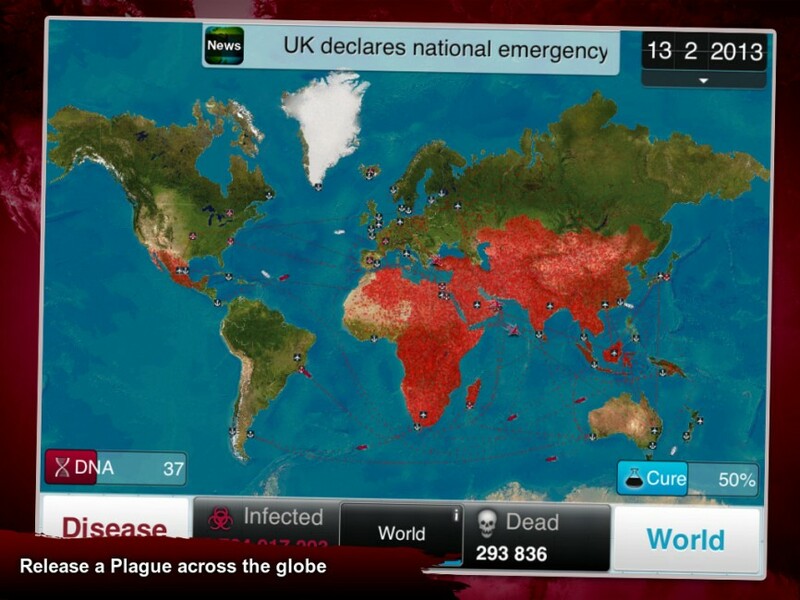 It’s You vs. the world - only the strongest can survive! 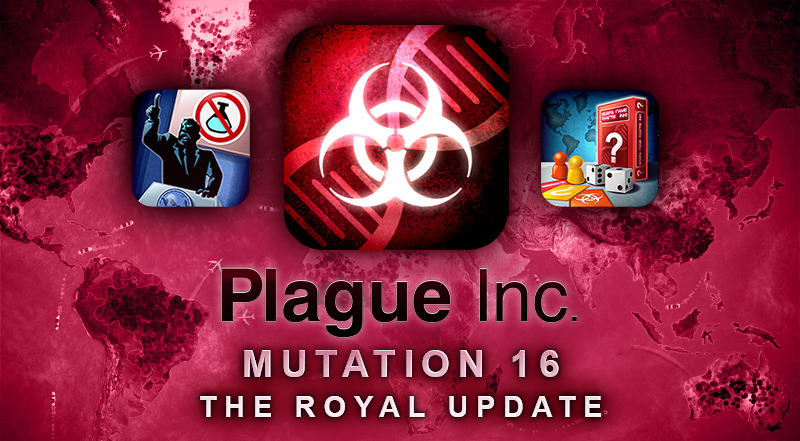 Plague Inc. is available now! 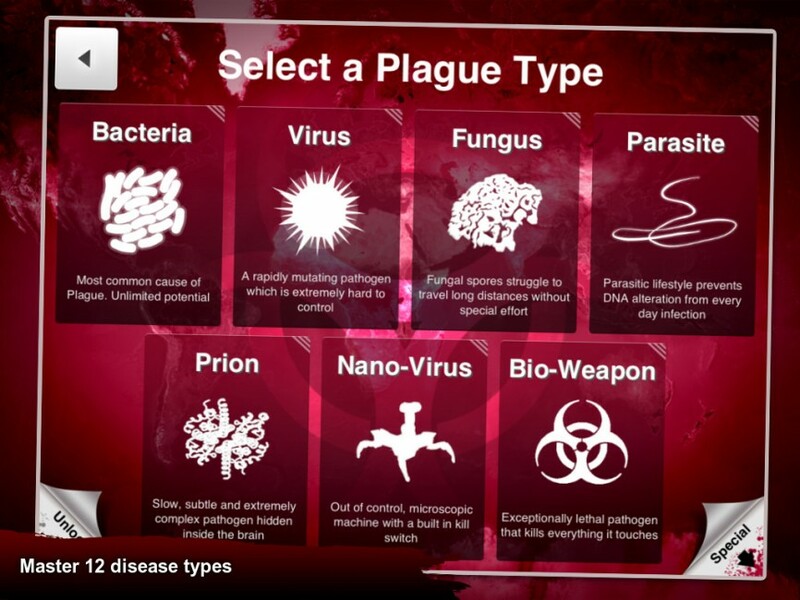 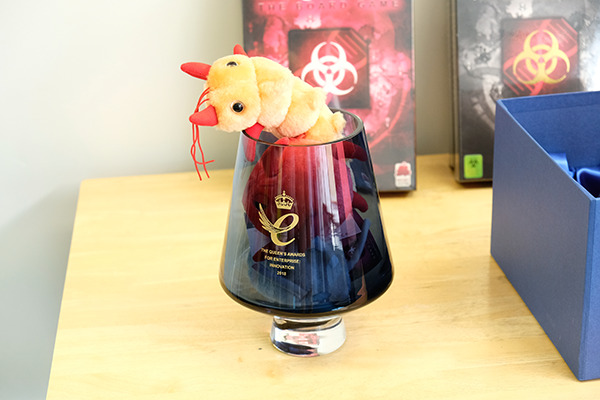 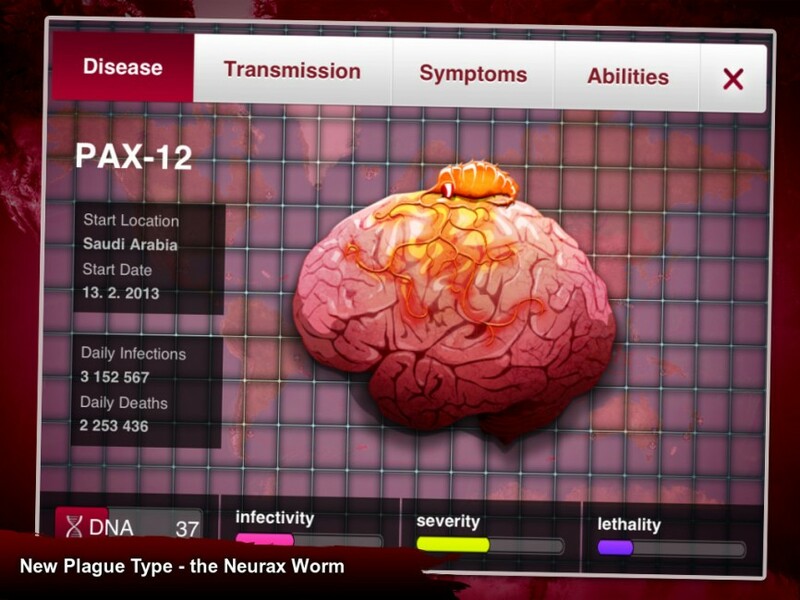 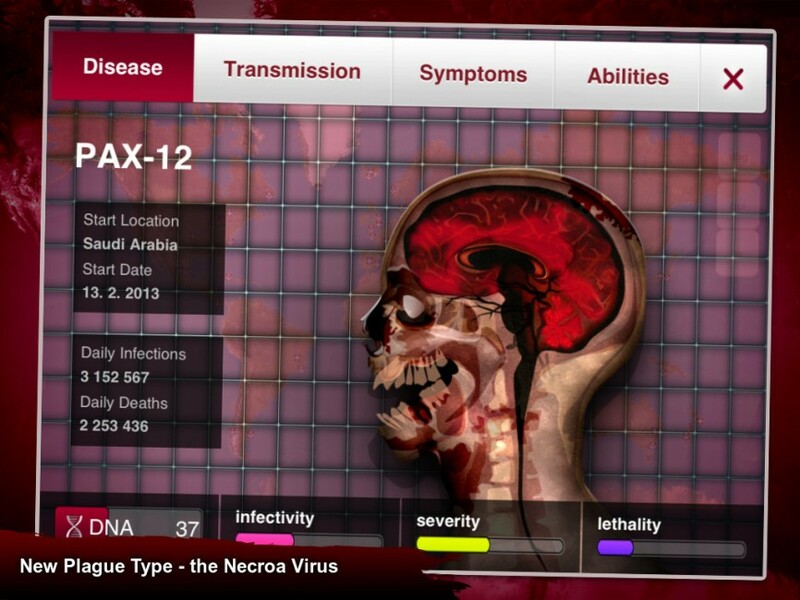 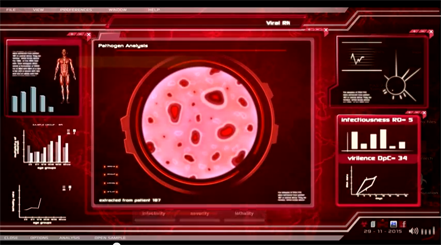 Click here to get Plague Inc: Evolved on PC / Mac.